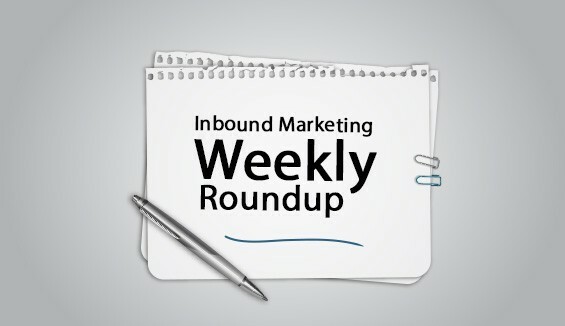 Hey, another week fully loaded with interesting activities and updates from the world of SEO, tech, social media and content marketing has gone by. So, what’s your situation? Are you following the flow of the web or stuck somewhere? Don’t worry; it is not necessary that you get your hands across everything that happens over the web. This is why we reach you every week gathering the latest updates from around the web. Technology is evolving every day and if you do not know what is happening then, you will be left behind in the rat race. You do not want your business to suffer just because you have no idea of what are the Google’s latest algorithm updates or the new strategies for pushing a website to the top of the Search Engines. Honestly, no one amidst us wants this to happen because all these are a webmaster’s worst nightmares. 1. Which are the links that complies with the guidelines from Google? Many are penalized for unnatural links!!! And, it is a very painful situation. Have you ever been penalized for the same? So, which are those links that could get you all that you want and which are the ones that could land you in trouble? How do you distinguish between these and find the one that satisfies your needs? Yes, there are real and original links that comply with Google’s standards and are capable of bringing about the expected results. There could be no other place from where you could get data as from Google Analytics? Most of the people love it for the data and numbers that Google Analytics provides. But how do you get your hands on just the information that matters to you? There are tons and tons of information and you have no idea which is important to you. A new announcement has been made by Google and I bet this is something that most of us would love. The announcement says that nofollow links needs to be used when you are linking to bad sites. Let us not help bad sites with our reputation. The desktop browsing experience is being enhanced as LinkedIn has embedded something new in its design concept that emphasizes the importance of conversation and content. They have reworked on the entire design starting from the Search pattern to the content and everything. Pinterest rolls out something more impressive and enhanced for its users. This will make your Pinterest ad campaigns more structured and strategized. New ad groups are being added to Pinterest campaigns. Gear up and save your business. Let us say good bye to all the disasters. Thank you for reaching out to us! We wish you a great week ahead and also, all the best in your business endeavors. Happy Reading!!! For more information, on how we can assist you with accomplishing your online goals, contact us today.